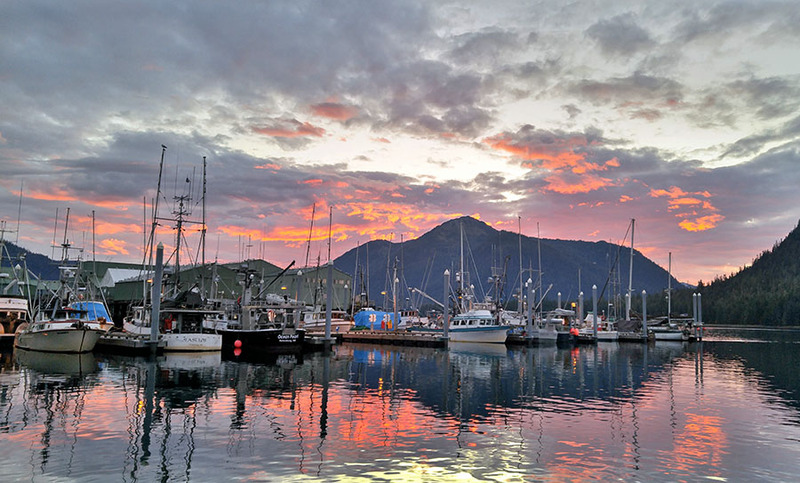 The northern border of Oregon is the Columbia River, and as boaters we were particularly interested in learning more about the infamous Columbia River Bar. 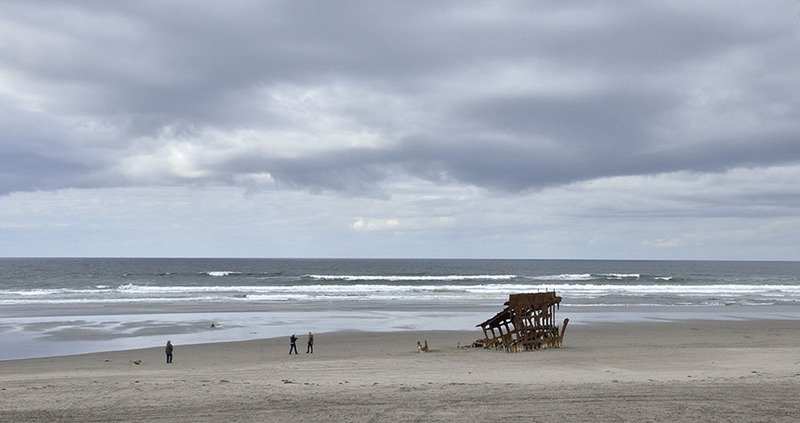 The out-flowing river is slowed by the incoming ocean swells where the Columbia meets the Pacific Ocean, causing sand and sediment carried by the river to be deposited into shifting shallows and shoals at the river’s mouth. From the late 1800s through the early 1900s the Army Corps of Engineers constructed miles of rock jetties to reduce the sediment deposition (by accelerating the river flow) and to minimize the constant changes to the navigable channel. 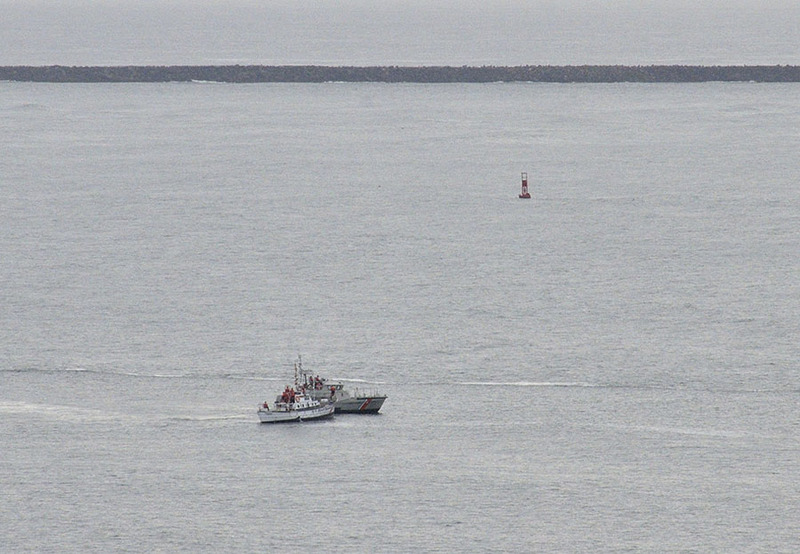 While the jetties have helped to stabilize the channel, the opposing forces of the two bodies of water combined with shallow depths (called a “bar”) can make sea conditions horrific. 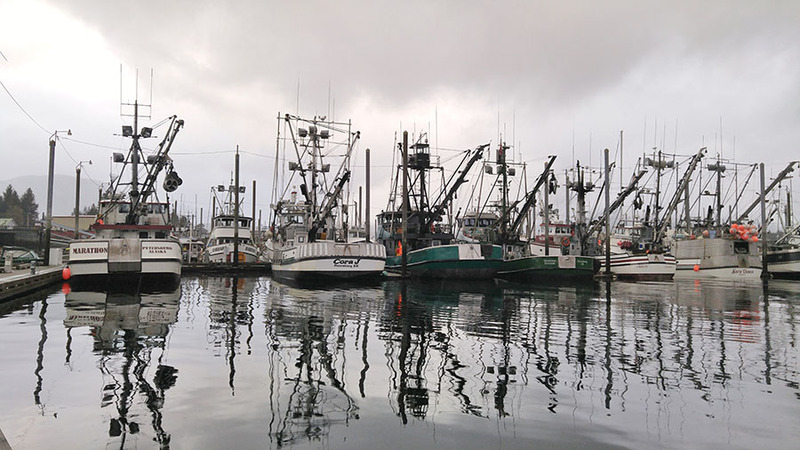 Specially trained and experienced Bar Pilots guide commercial ships in and out of the mouth of the Columbia, and the Coast Guard maintains a station just inside the bar. 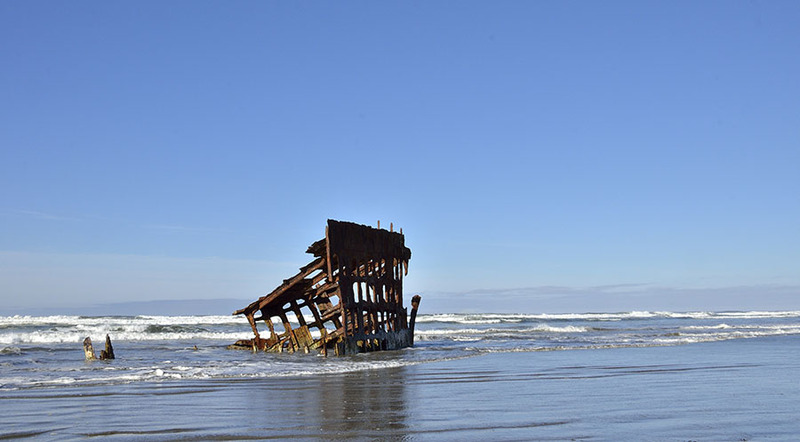 Conditions on the Columbia River bar are notorious, even for large ships, particularly during winter storms where seas can reach 40′ or more. The Coast Guard has it’s special Motor Lifeboat School (MLB) here – to develop the highest level of skill for the sturdy 47′ MLB coxswains. We saw these brave and talented folks training and practicing out on the bar every day, and they do so in ALL conditions, including breaking surf. 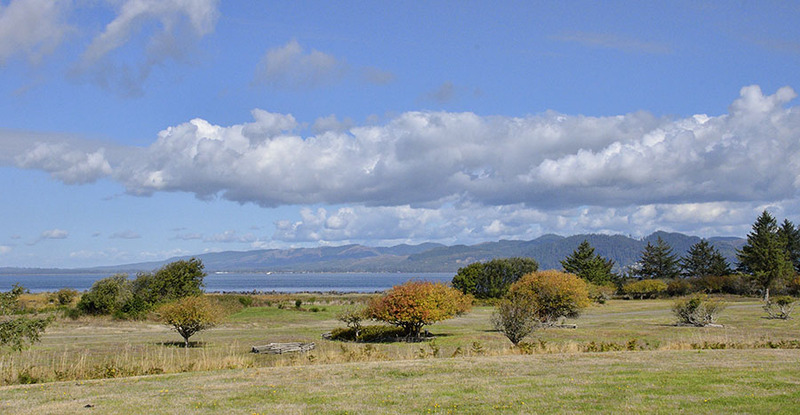 The two photos above were taken from the Washington side of the Columbia River bar, from Cape Disappointment – named by a fur trader who turned his ship around too soon, missing the Columbia River. 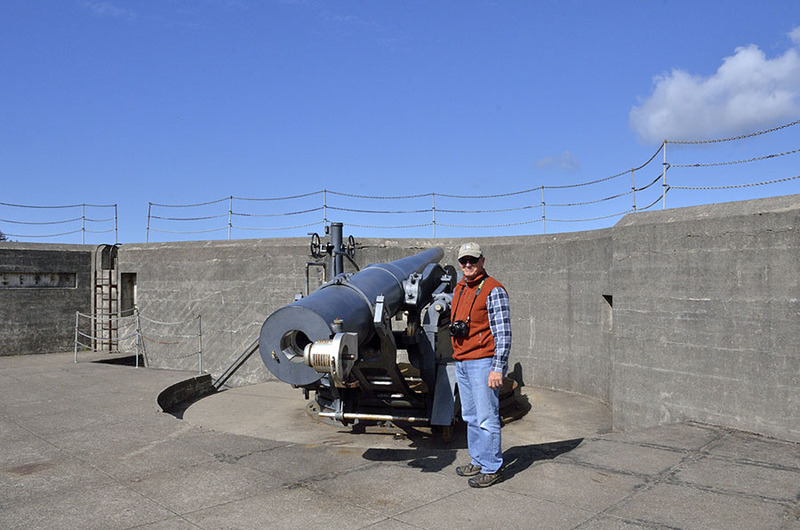 The lighthouse also has an observation room, staffed by a Coast Guard watchstander with huge binoculars. 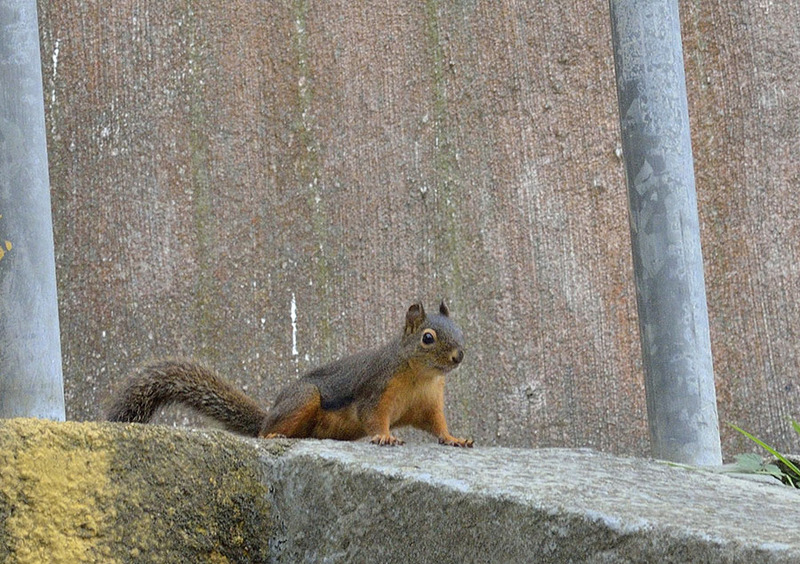 Oh, and the little Douglas squirrels were really cute too. 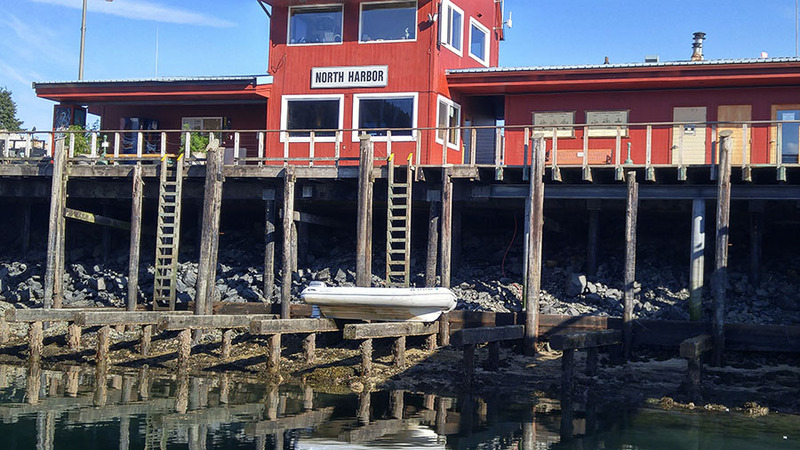 We gained a much better understanding about the infamous river bars along the Pacific coast, and appreciated the incredible dedication of the Coast Guard to train and serve in those conditions. Back across the river we explored the small city of Astoria, spending a very rainy day in the Columbia River Bar Museum – wow! 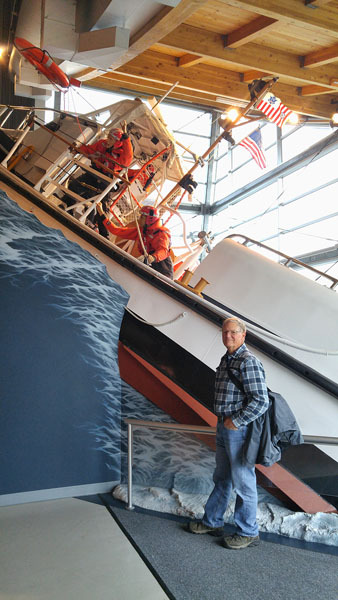 The replica of a Coast Guard surf boat performing a rescue was a sobering reminder of what can happen here, and we learned a lot more about the river and the area. 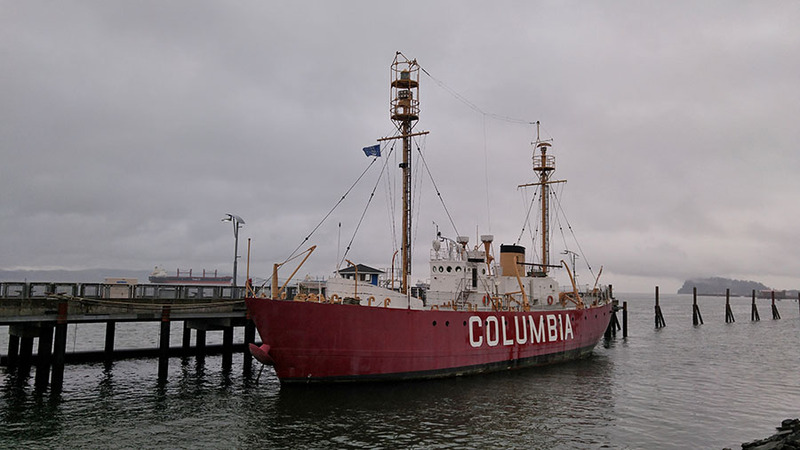 Outside, the retired lightship Columbia was docked and open for tours – we just couldn’t imagine how the men could stand living aboard the round-bottom lightship anchored out on the bar in all conditions! 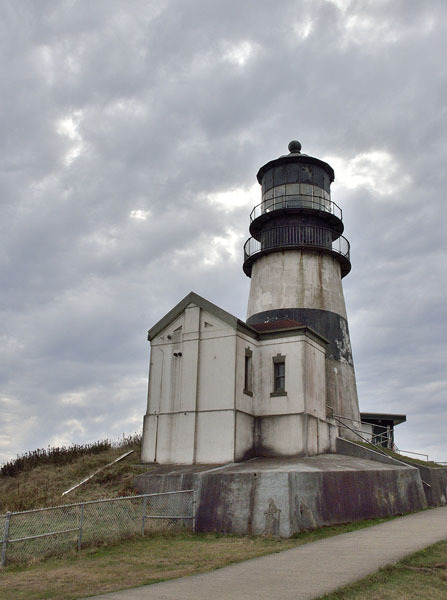 The Cape Disappointment lighthouse, range markers and other modern navigational aids have replaced the need for a lightship… thank goodness. 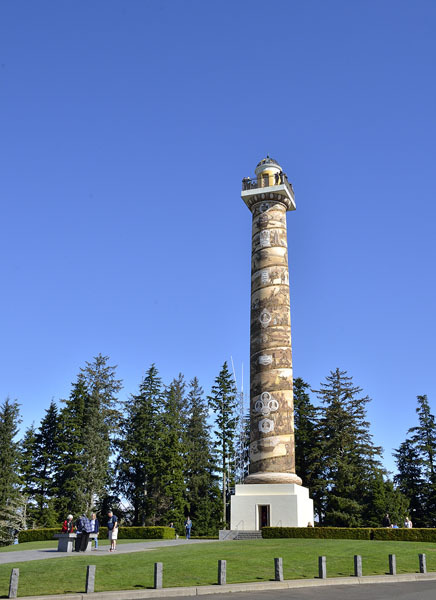 Astoria also boasts a Column – a 125′ tall structure that depicts a number of significant events in early Oregon history. We climbed to the top, enjoying the spectacular view… …as well as the tradition of tossing little balsa wood airplanes from the top. 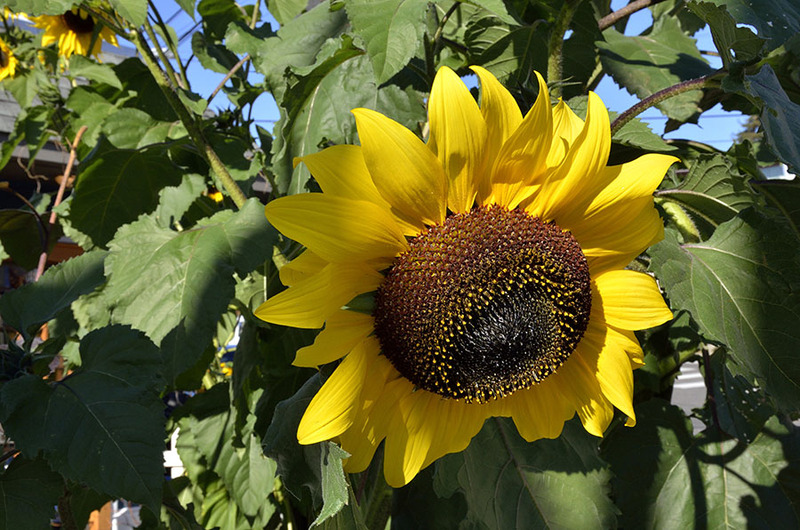 You can either buy them at the gift shop, or just collect some from the grounds. 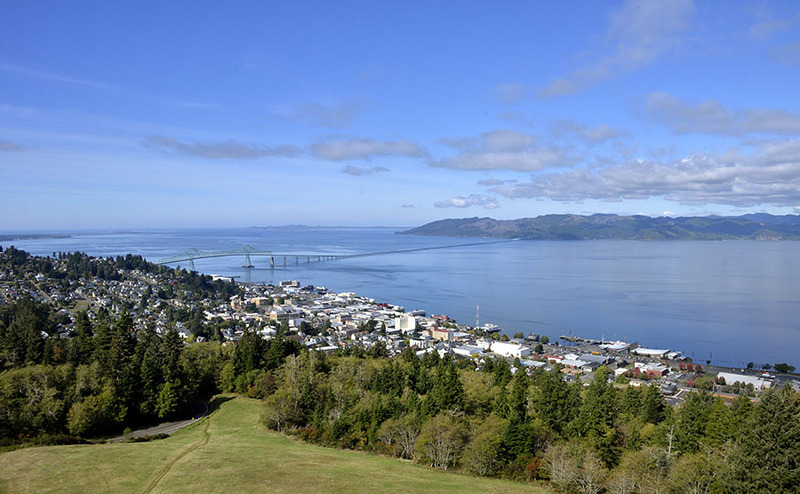 Besides the Fort (Stevens), beaches, jetties, shipwrecks, lighthouse, museum, column, hiking trails and elk, the area around the mouth of the Columbia is important since it was the terminus of the Lewis and Clark Expedition. We refreshed a lot of forgotten middle school history, visiting some sites and museums about the expedition, commissioned by President Thomas Jefferson. 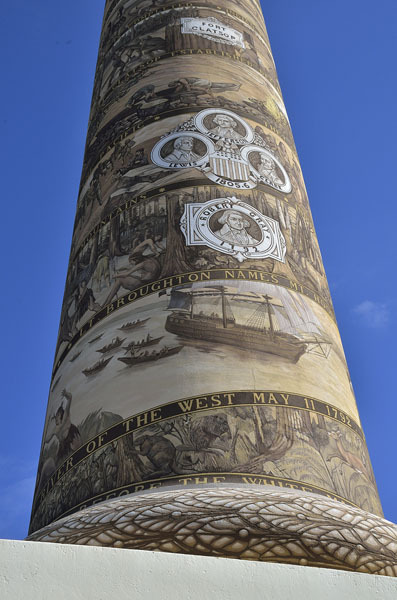 Beginning in the spring of 1804, Lewis and Clark and their Corps of Discovery traveled from St. Louis to the mouth of the Columbia River, exploring and mapping and establishing trade relationships in the newly acquired Louisiana Territory and the western states. As adults it’s easier to more fully appreciate the incredible challenges and accomplishments of these brave people. 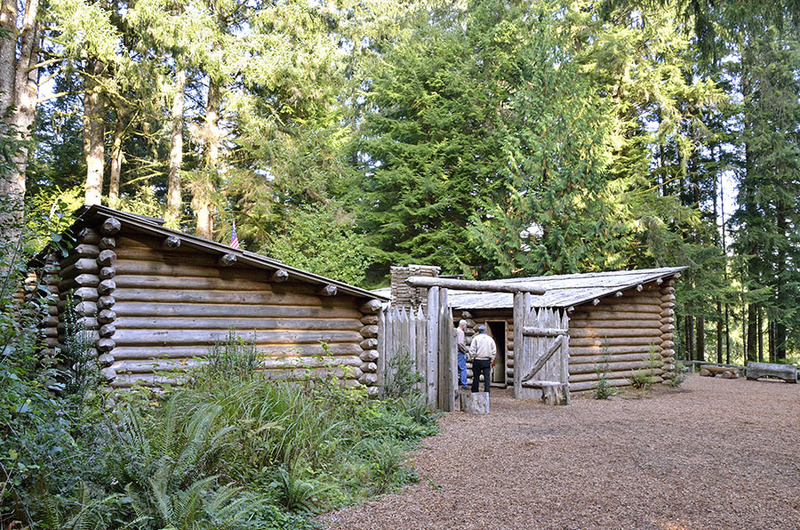 Looking at a replica of Fort Clatsop, where they spent their last winter before heading back east was enough to give anyone pause. We began our exploration of the fabulous Oregon coast at the top – at Fort Stevens State Park at the mouth of the Columbia River, which divides Washington from Oregon. 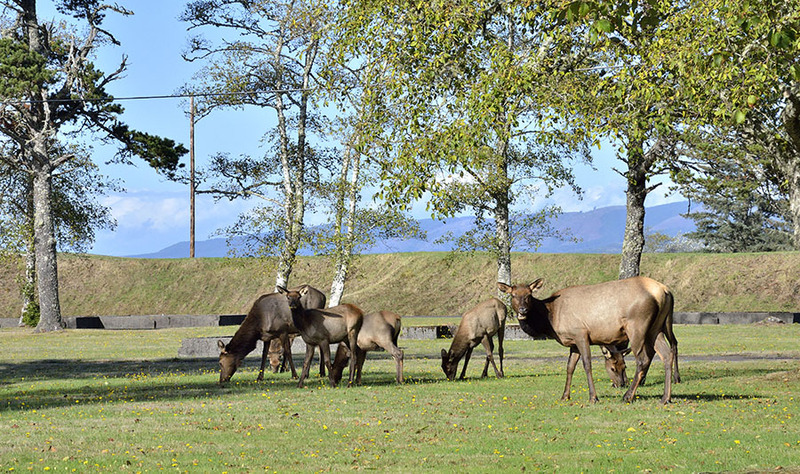 The Fort features plenty of wooded hiking trails and campsites, as well as long stretches of wild beaches… … a shipwreck… …access to the South Jetty where the Columbia meets the Pacific Ocean… …elk… …and the remains of the fort, built towards the end of the Civil War and active from 1863 through 1947. 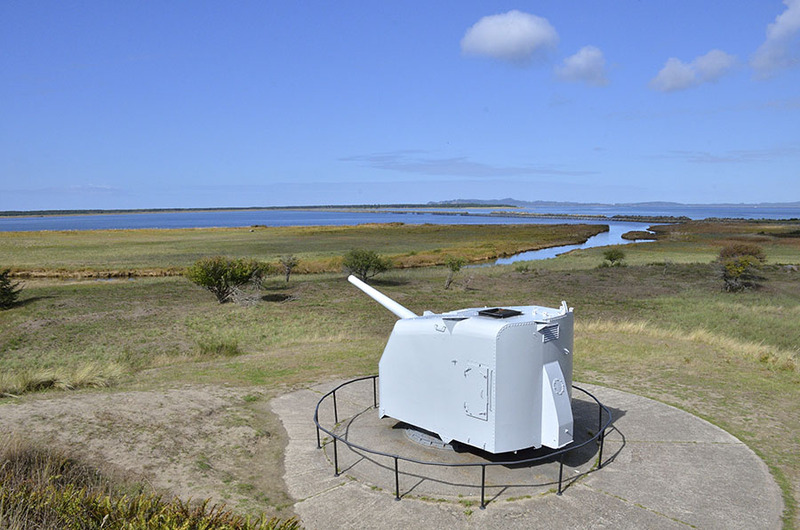 Fort Stevens was one of three built to protect the Columbia River entrance with large batteries of canons and big guns. 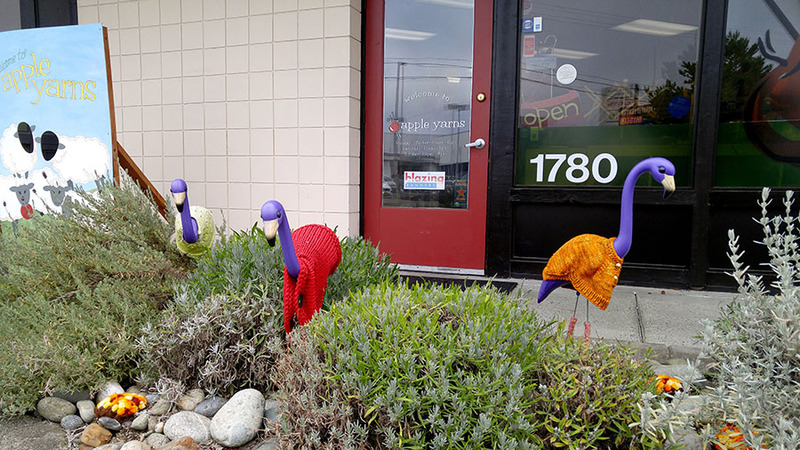 It’s a fascinating place with so much to do – we had a ball. 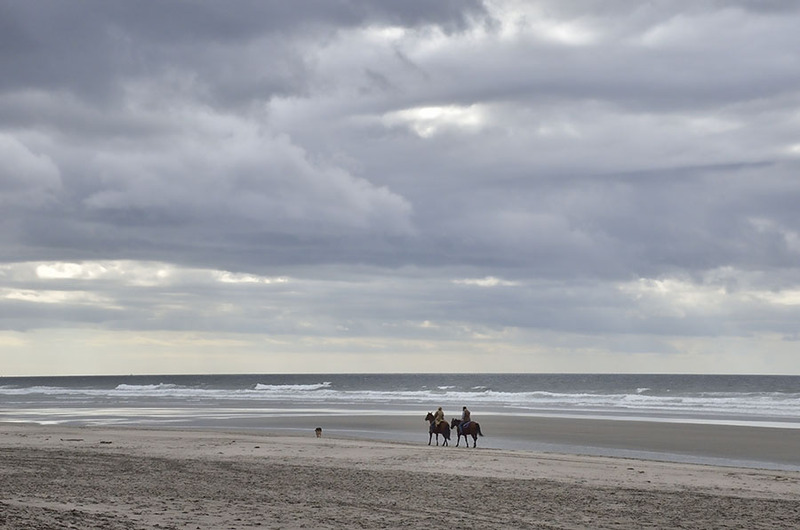 We walked along the beach, watched the Coast Guard practicing in the river… …spotted sandpipers and pelicans and cormorants, and savored the views. 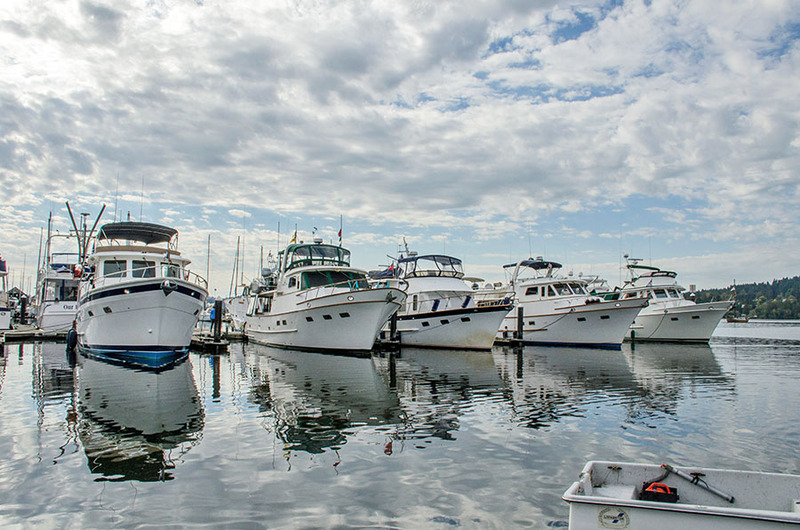 One of our favorite things about boating is getting together with other boaters to share knowledge, experience, and fun… we call them Rendezvous! 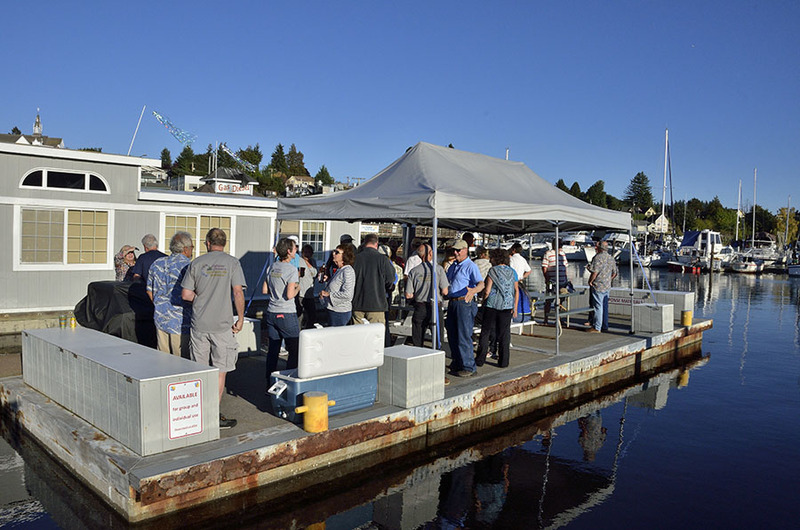 A group of DeFever owners in the Pacific Northwest organized a regional Rendezvous in the sweet little town of Poulsbo, Washington. 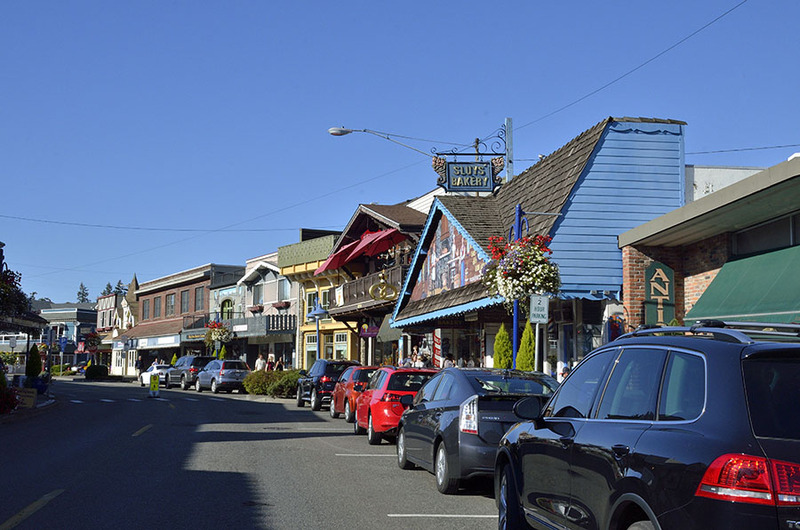 Much like Petersburg, Poulsbo is very Norwegian and it’s a popular tourist destination, with an excellent bakery, art galleries, and little shops. We had perfect weather – warm and sunny for most of the weekend, enjoying “dock-tails” on the floating dock… …and admiring a variety of DeFever boat models, all with that distinctive high flared bow. About 55 people and 17 boats attended, with boats ranging in age from just a few years old to over 55 years old! 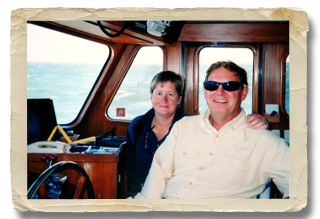 We were sad that we couldn’t bring ADVENTURES – but it’s about 1000 nautical miles and not the best season to be traveling the coast! We met a lot of new people from Washington and nearby British Columbia, and got to visit with friends from North Carolina and California. 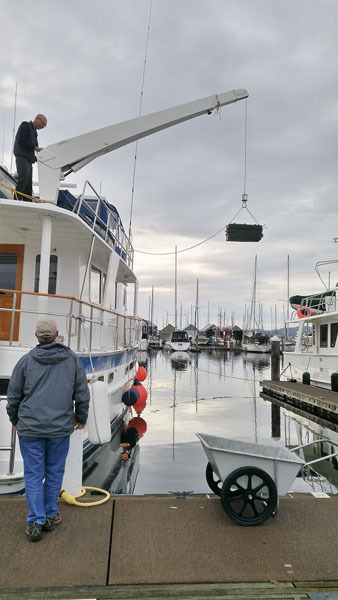 Jim had fun walking the docks – he was able to lend a hand to a guy with a hydraulic steering problem, as well as help a friend get rid of an old 8D battery. It weighs 130 lbs, and it was easier to get it up to the boat deck and lower it down with the davit. We had a great time, though the weekend was far too short! Now we’re off to explore the Oregon coast with the camper. and we need to get the boat ready for winter before the weather changes. The dinghy needed some TLC and it was safer for me to work on it by putting it on the tidal grid instead of suspending it with our davit and laying underneath it. A tidal grid is a structure that supports a boat when the tide goes out. It’s used to make quick repairs or do maintenance below the boat’s waterline, but you have less than 12 hours to do it! Just float your boat onto the grid when the tide is high, tie it and tend the lines as the tide ebbs, and get out there and work as soon as the ground under the grid is bare. I got a LOT of laughs for putting such a tiny boat on the grid – but it made my job safer and easier. With winter prep completed and daylight shrinking by 5 minutes a day (! 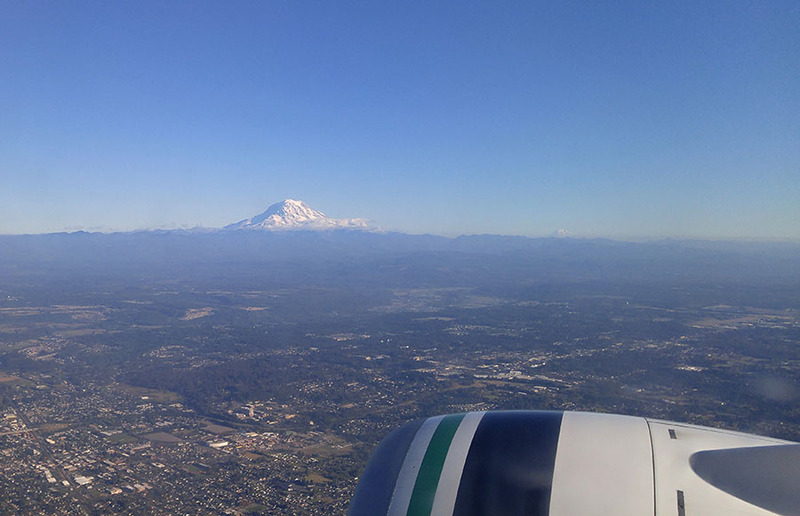 )… …it was a perfect time to take a trip for a different kind of adventure. 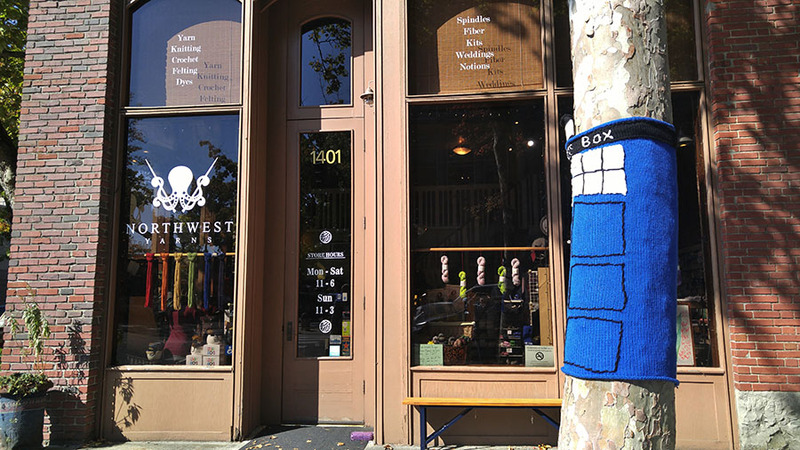 We flew “down south” (which refers to anywhere in the Lower 48), and I immediately took advantage of abundant stores to check out two yarn shops. 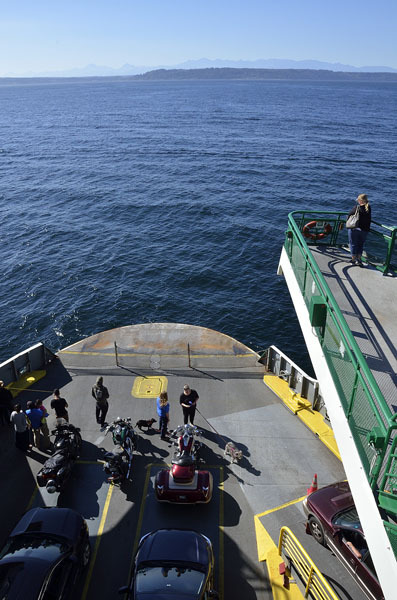 We picked up our RV, took it on the ferry… …and… I’ll tell you more in the next post.